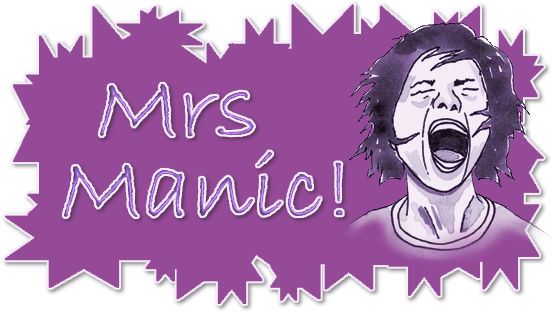 Mrs Manic: Run, run run, as fast as you can! He is one fast lad, he was literally pipped at the post for first place in school try outs, but despite his best efforts wasn't near the front few at Borough. He ran his little heart out and was in a bit of pain afterwards, but was chuffed to bits that although he wasn't first, he wasn't last either and made it round the course!